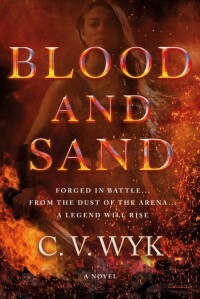 On this platform Blood and Sand does not have a good review but I disagree. I thought that this was a well thought out original story. It was especially good considering that it was the author's first book. So... one of the main characters dies. But the other characters just assumed that he was dead, they never confirmed it. My theory is that he comes back in the next book, because main characters hardly every die. Autonomous was an interesting book filled with funny and serious parts. It simultaneously addresses social media and an AI like program while taking the reader and characters on a trip cross county in a self driving car. 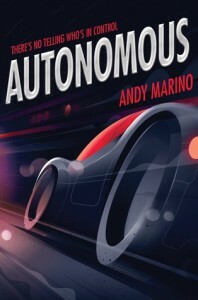 Autonomous is a truly intriguing book and I would love to see it in a series! 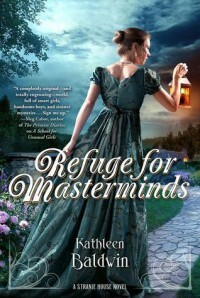 This was not really my type of book as I lean more toward fantasy and si-fi. Despite this, I found it very powerful and prominent. 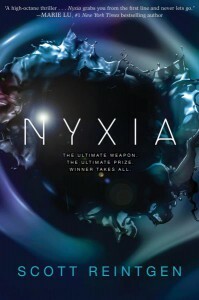 The premise of Nyxia is a few teens are chosen to compete to venture to another planet to mine a powerful substance called Nyxia. Ten are in the program, only eight will be chosen. I really liked the main characters. They seemed so life like, each one with a different personality type. It was kind of like a game show; the ones with the highest scores win. Emmett, the character whose perspective we follow, has the conflict and personality evolution necessary for a main character. Unfortunately some of my favorite characters died or where cut out of the competition. I hate when this happens because I have to stop reading the book for a few days to process. 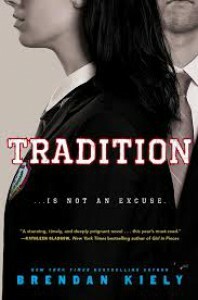 This was such a fast paced book that had me reading ahead and constantly going back to check each characters scores and compare them to one another. 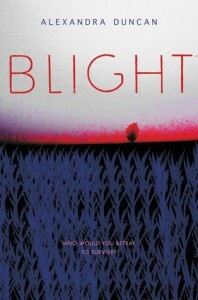 It was a si-fi book that seemed as though the characters where living normal lives until they got chosen. This made it seem more realistic and as though something like it could happen in the future. I really loved Nyxia and am probably going to add it to my favorites. Reading progress update: I've read 55 out of 165 pages. Montag is fully into his transformation now and is grieving the deaths of Clarisse and the book woman who was burned. it turns out that Beatty is more of an in depth character than previously thought. Montag used to be so self assure and assertive but now he is questioning the workings of his society and his role as a fireman. This is symbolized when he "...slid slowly down the pole like a man in a dream." when previously he "...walked across the upper floor of the fire station and fell down the hole. At the last moment, when disaster seemed positive, he pulled his hands and broke his fall by by grasping the golden pole. He slid to a squeaking halt, the heels one inch from the concrete floor downstairs." 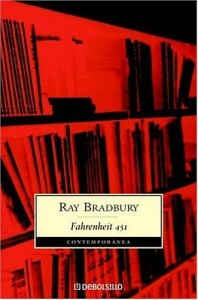 He was so much more confident in the first part of the book but now he is starting to see things differently. I am excited to finish the book. 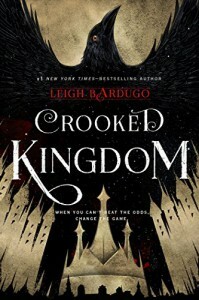 Six of Crows was so good it would be hard to make a sequel but Leigh Bardugo succeeded with Crooked Kingdom begin even better. The plot was even more complicated than in Six of Crows but just as easy to follow. 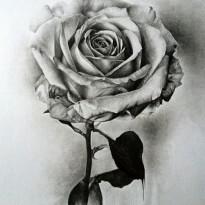 There where so many twists and turns; so much plotting and countering it blew my mind. In this book we get to experience so much character development; Kaz starts to become more human, we see more of Pekka Rollins and explore the fears of each member of the team. We got input from Wylan how his appearance effects him and Jesper both. Bardugo sets up Kaz and Inej and it is interesting to explore why their relationship is so cautious whereas Jesper and Wylan can love each other with no strings attached. Inej can see the good in Kaz but believes that if he doesn't give up parts of the monster he has created of himself she can't help him and will move on with her life. It almost saddens me that she found a purpose and will leave the gang. It makes sense that she will hunt slavers and I hope that one day Kaz can join her. I think that would help them both work though their fears. Jesper is a particularly interesting charter because unlike all the others he has a live to go back to and chose life in the barrel. His need for risk drove him to the barrel and gambling. I think that if Jesper's father had understood that need Jesper would not have become a gambler and sharpshooter. Although Nina is my least favorite character the new development in her grisha power is intriguing and I wished there was more time to explore it. I understand why the Bardugo had Mathias killed; it had to happen to further the character of Nina. After Mathias is killed Nina goes through stages of wanting to bring him back with her newfound character and hating herself for not being able to heal him, she decided that it was even more important to make more of the druskelle see their point of view on the grisha. Wylan was intriguing to me because unlike everyone else he came a very privileged background and had one flaw that took it all away from him. He dealt with it exceptionally well considering that he cant read. I wish there was another book that included all of these characters. I am seriously considering writing a fan fiction in a time after they are all settled into their new rolls. 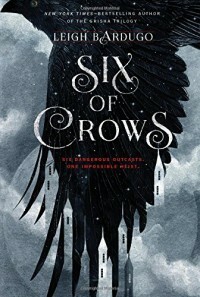 Six of Crows and it's sequel Crooked Kingdom by Leigh Bardugo are my favorite books of all time. I have recently bought the books and already read both twice. I would read it a third time but I should read other books instead. I love how the story is told from the perspective of all the main characters I just which we had Wylan's view for the first book. The backstories are so well thorough that the characters could leap into the real world and have a perfect alibi. The plot was so well thought up that I thought it might actually be used to break into a prison. Most twists I could not see coming, but I did guess that Nina would take the parem. I love how Kaz has a huge fear of touch and has to wear gloves but he lets people speculate about claws or blood stains. And I never would have guessed that Jesper was grisha! He hid it so well, it was like he just forgot about it.